Professor Denis Osin was an invited speaker at the recent International Congress of Mathematicians held August 1-9, 2018, in Rio de Janeiro. Held once every four years, the ICM brings together mathematicians from all over the world to discuss the latest developments in every area of mathematics. An ICM invitation is considered to be one of the most significant recognitions of a mathematician’s work. Osin received his Ph.D. from Moscow State University in 1999. 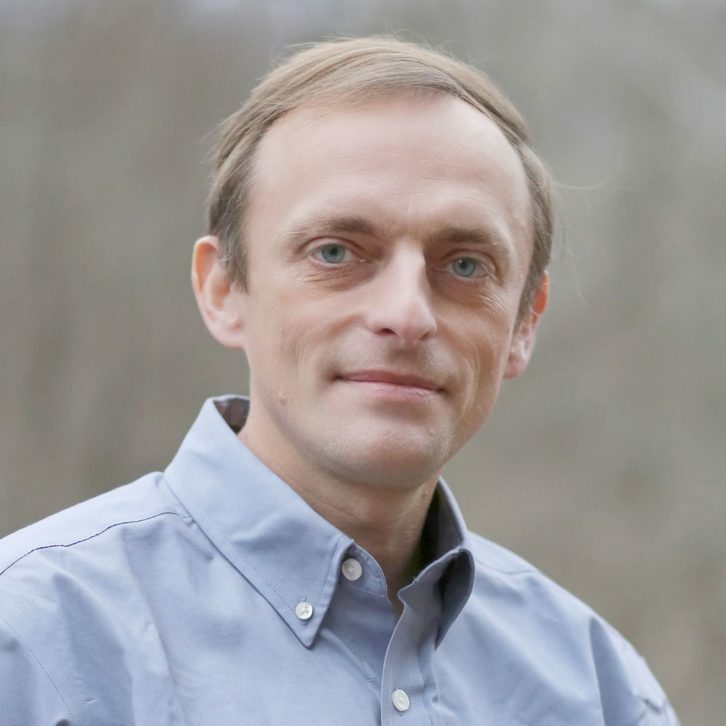 He joined the Vanderbilt Department of Mathematics in 2008. His research interests are in the areas of group theory and geometric topology. Five other current Department of Mathematics faculty members have previously been invited to speak at the ICM: Dietmar Bisch, Vaughan Jones, Gennadi Kasparov, Alexander Ol’shanskii, and Mark Sapir. The full list of 2018 invited ICM speakers is available at http://www.icm2018.org/portal/en. A list of all past invited speakers is available at http://www.mathunion.org/db/ICM/Speakers/SortedByLastname.php.